Are you dreaming of a home workshop for your tools, lawnmowers, quads, and autos? 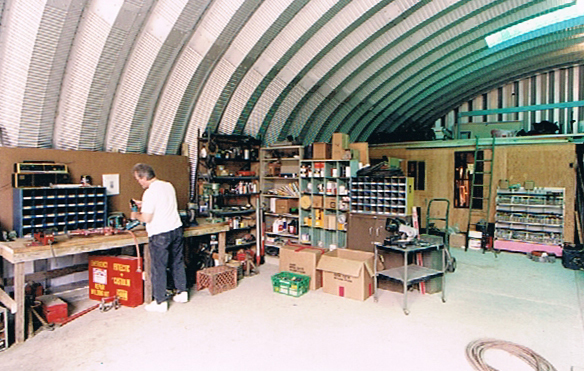 Let us help make your workshop dream a reality. 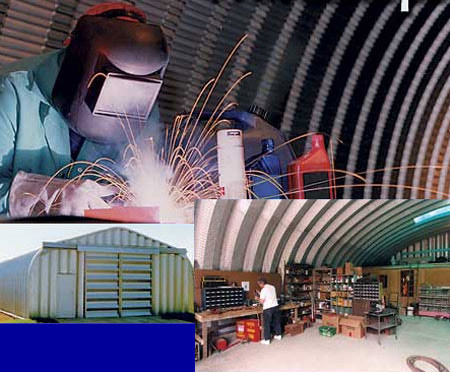 Our pre-engineered, easy to assemble, Quonset-style steel buildings for a variety of uses including workshops, metal storage sheds, metal building kits, and more. 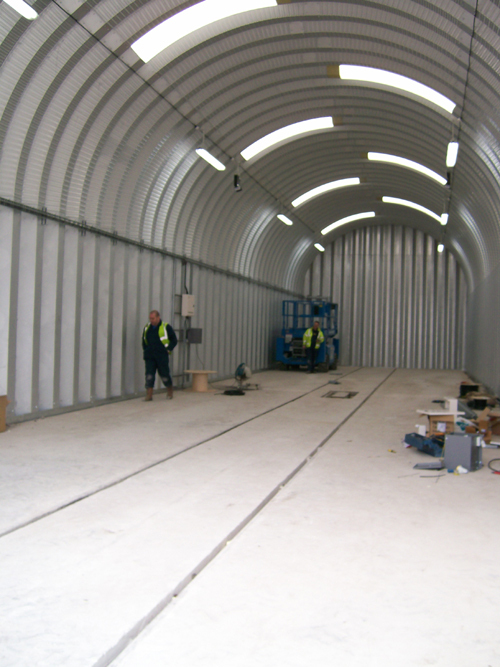 Our metal storage sheds are 100% made in the USA and backed with a 30-year rust-through warranty. 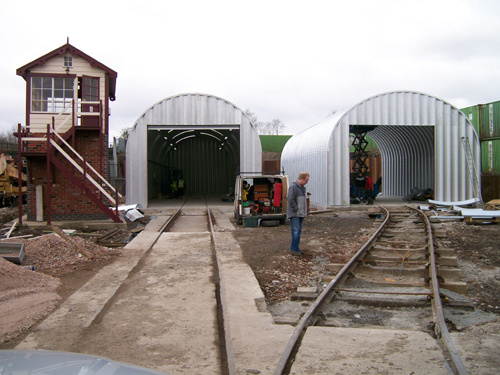 We offer three metal storage sheds and workshops to choose from: the P, S, and Q models.